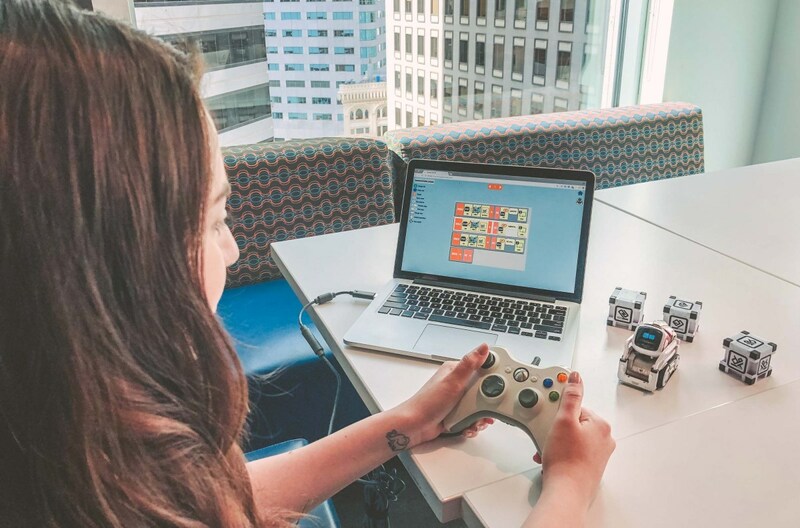 Description: Calypso for Cozmo is a rule-based robot programming framework for the Cozmo robot by Anki. It can be used to demonstrate a variety of artificial intelligence concepts, including computer vision, face recognition, speech recognition, landmark-based navigation, path planning, and object manipulation. Free curriculum materials are available at the Calypso.software web site.